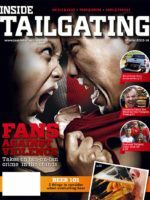 Do you or someone you know want to TAILGATE BETTER? 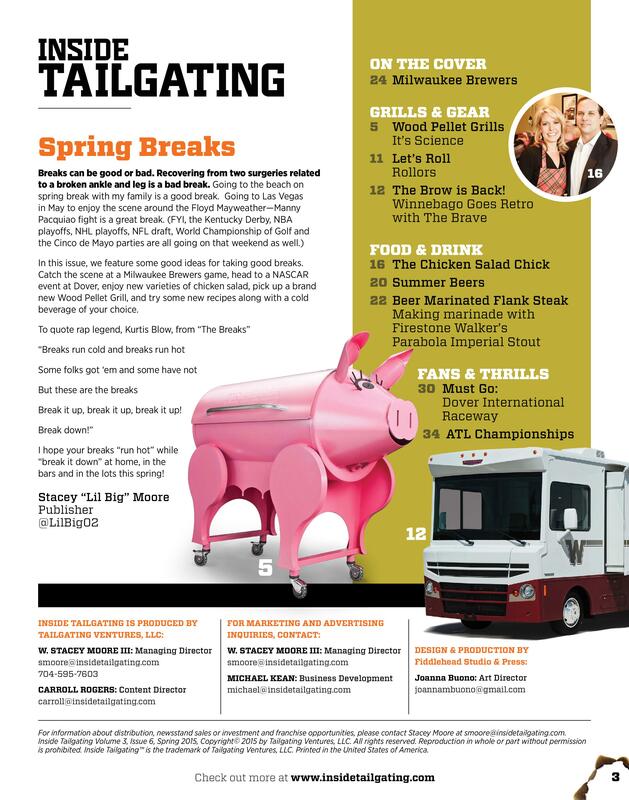 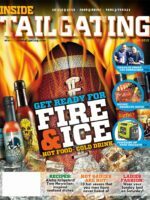 Get the inside scoop on all of the newest and best tailgating gadgets, grills, and recipes! 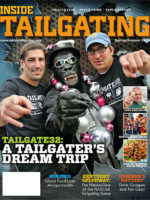 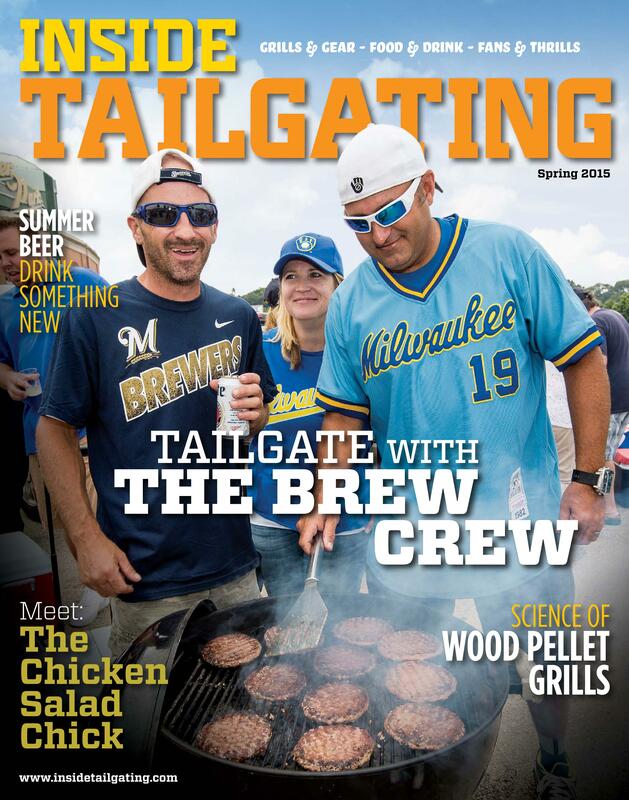 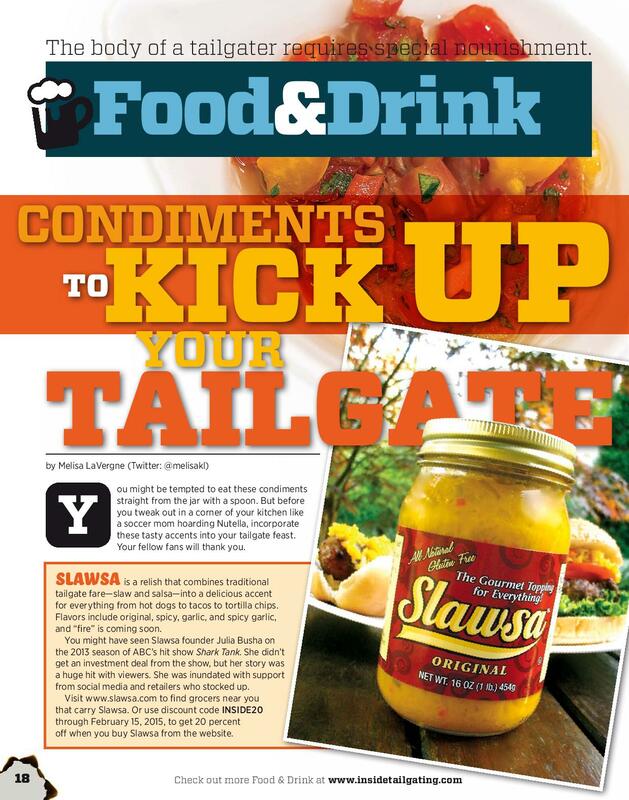 Get Inside Tailgating Magazine, Original Content, and Exclusive Deals for ONLY $9.99 per Year! 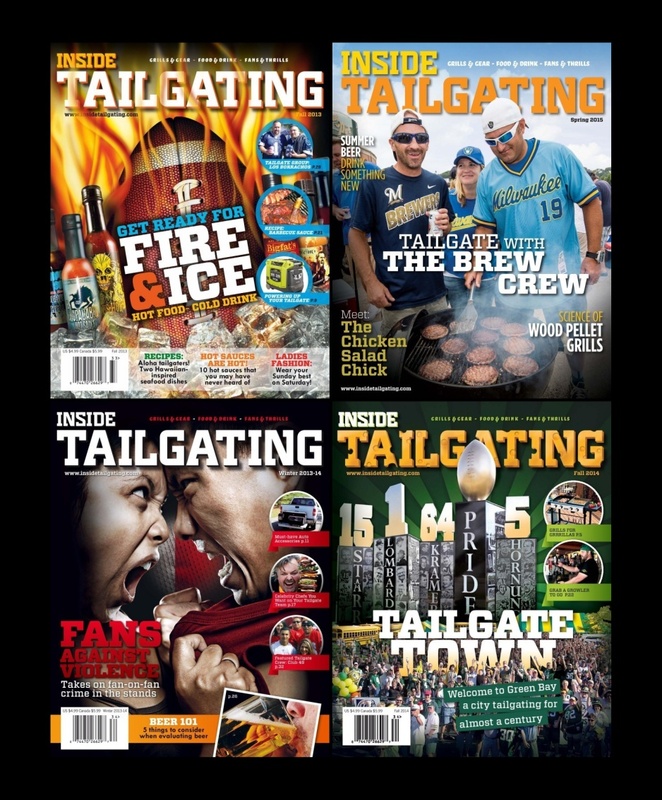 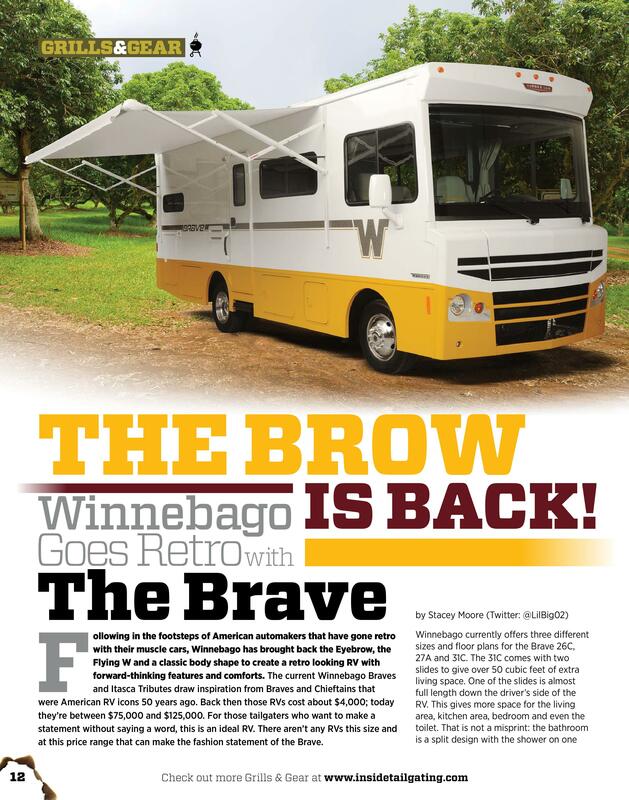 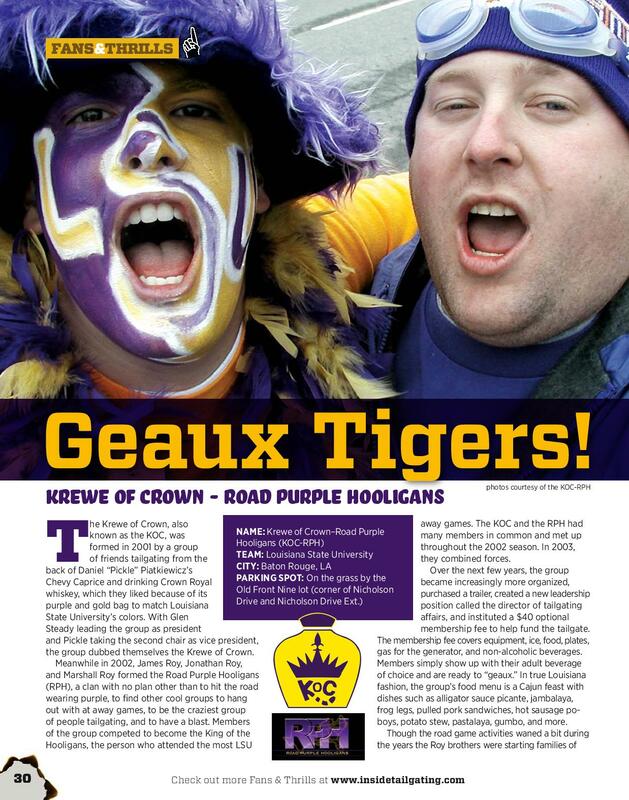 The Digital Downloads allow you to read Inside Tailgating anytime and on any device. 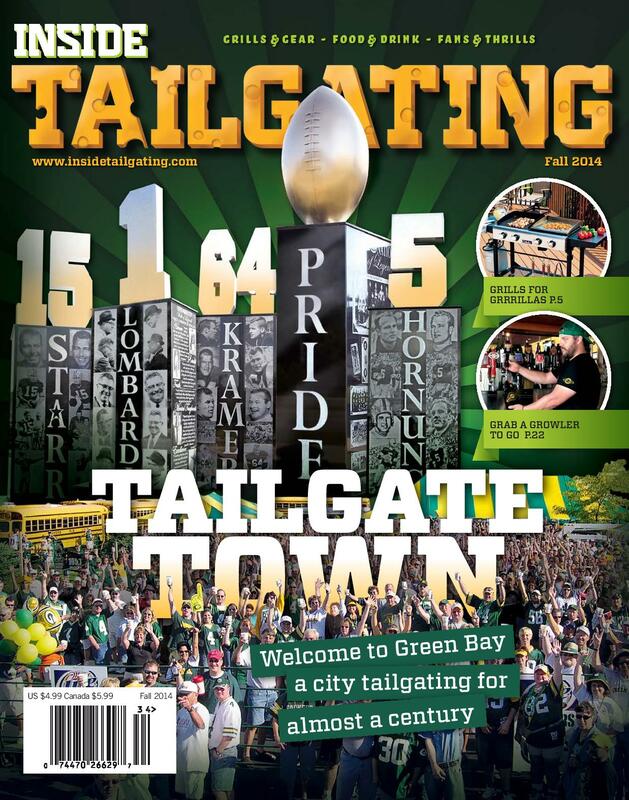 Take your tablet to the lots and show everyone how you Tailgate Better!